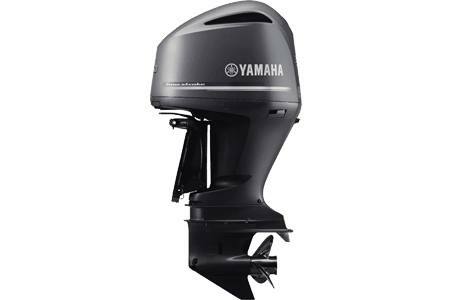 Lighter: From the top of the cowling to the tip of the propshaft, every ounce of weight savings has been realized for maximum performance without sacrificing durability. There's even an advanced polymer composite lower engine pan that lowers weight and increases corrosion resistance. 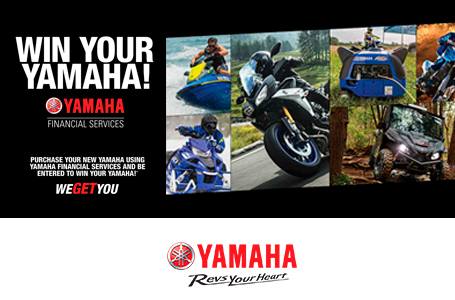 Quicker: Yamaha's Variable Camshaft Timing system advances and retards the angle of the intake camshaft to dramatically increase power and throttle response in the low- and mid-rpm ranges. 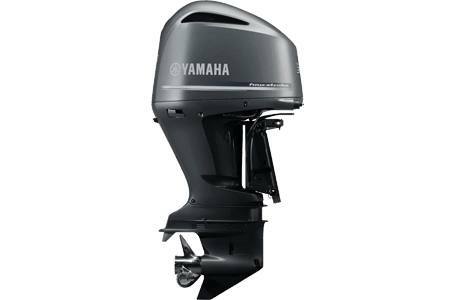 This feature helps Yamaha's 4.2-litre big-bore V6 Offshore Outboard to deliver awesome holeshot and mid-range acceleration you have to feel to believe. Precise And Convenient Trolling(*DEC Models Only*): Controlled by a Command Link Plus digital display or a Command Link tachometer, the operator can adjust the engine's trolling speed from 600 ~ 1000 rpm, in 50-rpm increments. 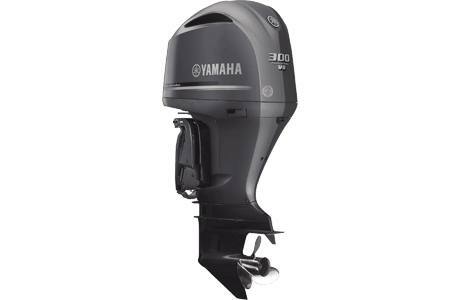 This helps provide precise and consistent trolling speeds in a wide array of conditions.